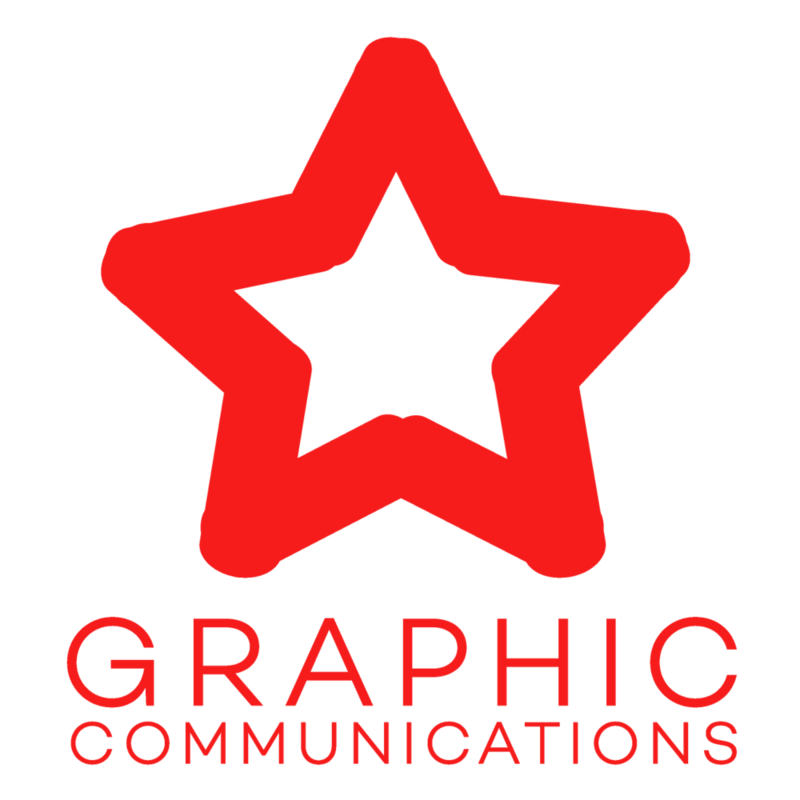 Graphic Communications is a Career Technical program preparing students for careers and college in communication, design, printing, packaging, publishing, photography, illustration, and more. Through this program, students participate in SkillsUSA, a student-based organization dedicated to development of the skills needed most by tomorrows leaders — responsibility, good citizenship, and the pursuit of self-growth. Your support of this fund raiser makes it possible for us to continue this valuable program and to give our students the tools and resources to reach beyond the classroom into real-world experience and discover the leadership skills that will carry them into a successful career as a proud and productive citizen of this community. Is there a better way to start a day than with a hot cup of coffee? We don't think so! That's why we got together with Old Hatch Roastery to bring you some of the best coffees you'll ever taste — and it's roasted to perfection right here in Celina. That means each and every bean you order will be roasted to order and delivered to you at the peak of freshness, just in time for the holiday season. Coffee lovers can order whole-beans to grind at home for the freshest possible cup; or save time by letting us grind it for you. Use a K-Cup insert? We can grind for that, too! The perfect “Christmas Morning” blend, this exclusive TrI Star Graphic Communications Designers Blend has an exceptionally smooth, rich, chocolaty profile that will leave you smiling inside and out. Clean Cup with Low acidity; nutty, sweet, with chocolate/caramel at medium roast. Black Rabbit is a dark-roasted Costa Rican. This coffee is grown in the mountains and has a good body and a rich, robust flavor with chocolate notes and crisp acidity. The dark roasting intensifies the richness of the beans. Insanity is new to our line-up as a dark-roasted Bali coffee. As with most Indonesian coffees, this coffee has a full, yet smooth body but with low acidity. Insanity exhibits notes of semi-sweet chocolate, walnut, and a hint of vanilla bean in the cup. A Decaf coffee that is has both a light body and low acidity. The cup exhibits some subtle nutty notes along with Baker’s Chocolate. Nothing compares to a good book and a good cup of tea. Settle in with your favorite book and a warm cup of tea as snow falls gently outside the window, and don't forget your fluffiest blanket. Sipping a good tea is akin to traveling far off lands, be it a valley in China or a breezy pacific island. Tea lovers will be thrilled to receive these premium loose leaf teas. Brew using your infuser or pick up some fillable tea bags at your local coffee merchant. Gourmet Specialty Teas come Loose Leaf. Smooth, creamy, sweet, nutty, and with a lovely hint of citrus in the finish. Contains: China black tea, clove, flavor, coconut, orange peel, safflower. Sweet, tart, bright, invigorating, medium-bodied. Tastes like cranberries grown in the middle of a spice garden. Contains: Turmeric, clove, raspberry leaf, cinnamon, blackberry leaf, freeze-dried cranberries, natural flavor, ginger, lemongrass. This peppermint is flavorful and aromatic. It’s the perfect drink after heavy meals; mildly stimulating, cooling, and refreshing. Sweet, smooth, and summery are the first impressions after sipping this Seneca-based green tea. The aroma of fresh mango rises from the steeped cup, and the flavor is smooth, sweet, silky, and brings to mind tropical breezes on desert islands. This tea is wonderful hot, and incredible iced. Contains: green tea, mango flavor, sunflower blossoms. This tea is silky, sweet, and fruity with a prominent peach flavor and aroma. Contains white tea, freeze dried peaches, peach flavor, and calendula petals. Leaves rustle in the brisk fall air as you settle in for a quiet evening with hot cup of chai. This spiced tea is delicious hot or chilled over ice. As the evenings grow longer, chai is ready to take the chill out of this beautiful season. Dust with cinnamon for the perfect warm finish. Premium Chai comes as a ready-to-use powder. Nothing beats curling up in front of a warm, crackling fire with a steaming cup of hot cocoa. Prepare for the long winter nights with this secret family recipe. Traditional blend is a silky–smooth delight. Dark Chocolate blend is creamy, sweet, and smooth. Either unique blend is the ideal accompaniment for sharing with good company or curling up for an evening alone. Bring the coffee shop flavors home with a mini-bottle of Monin Premium Gourmet Syrup. Monin Gourmet Syrup comes in a 1.69 fl oz glass bottle. Limited QUANTITIES, available on a first-come, first-served basis. Love a latte? Looking for the perfect gift for that special someone "who has everything"? There is something almost magical about visiting a coffee shop — like taking a short vacation from the hustle and bustle of the world. Latte, breve, coffee, tea, cocoa, smoothies, French press, pastries: a Hazelnut Coffee Company gift card is a pass to all of these, and more. Gift cards make great gifts for family and friends — and don't forget to get a few for yourself! All orders & payments must be received by Monday, December 18. Download, print, and fill out your order form, include payment, and turn in to a Tri Star Graphics student or via inter-school mail. Please make checks payable to "Celina City Schools". Celina teachers and staff may remit order forms and payment via inter-building mail to the ED COMPLEX, ATTN: R. TURNMIRE. Please "post" orders in inter-school mail on Monday 12/18 at the latest, thank you!